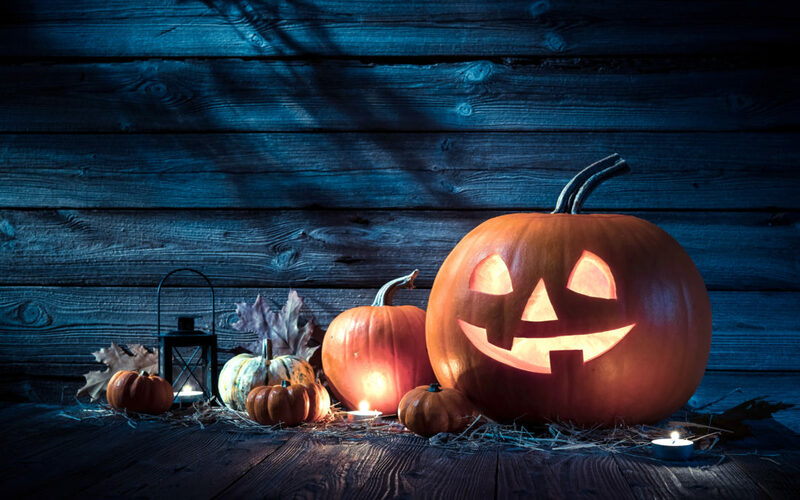 Tons of television networks honor the Halloween Season with classic horror films and Halloween-related flicks that we all know and love. The Syfy channel is currently celebrating the season with 31 Days of Halloween. Although we’ve made it through the first few days of October already, there’s still a ton of great films to be aired throughout the rest of the month! Will you be watching any of the Syfy Halloween Films this Halloween Season? Click here to see the rest of the October Syfy Schedule!